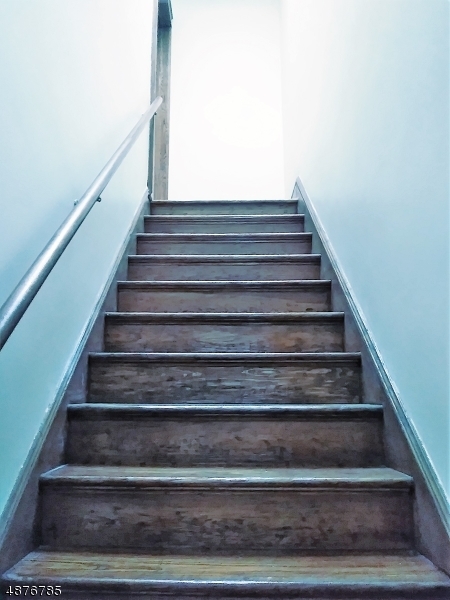 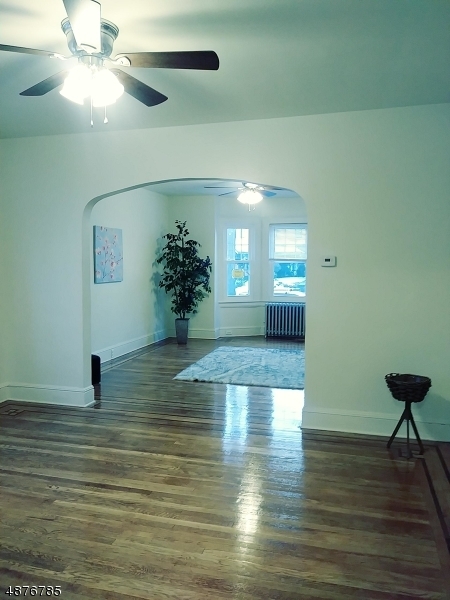 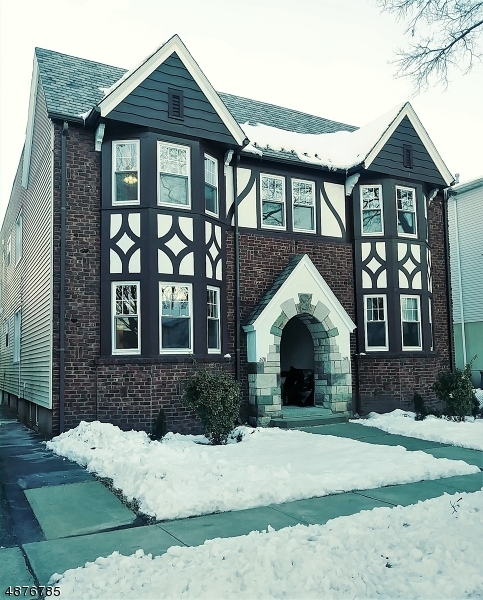 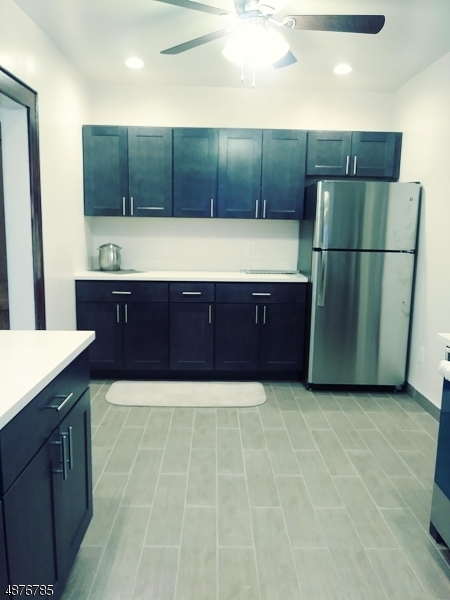 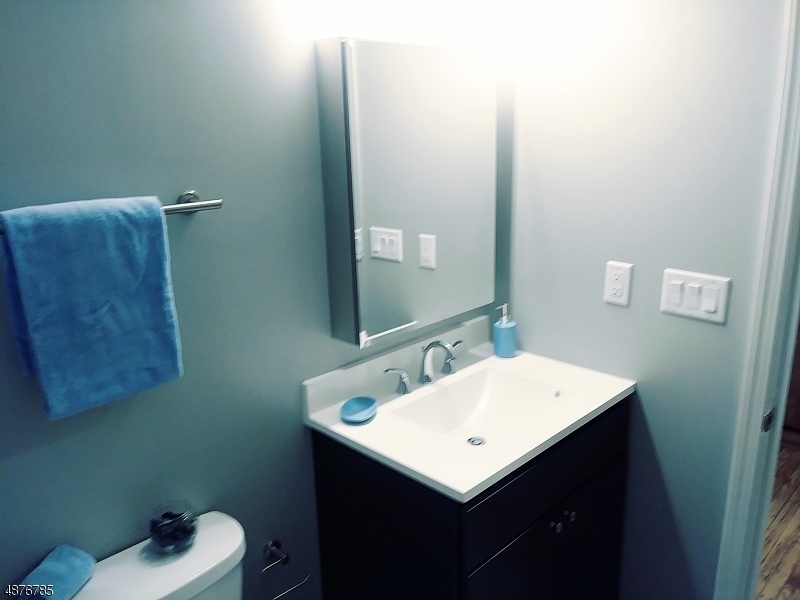 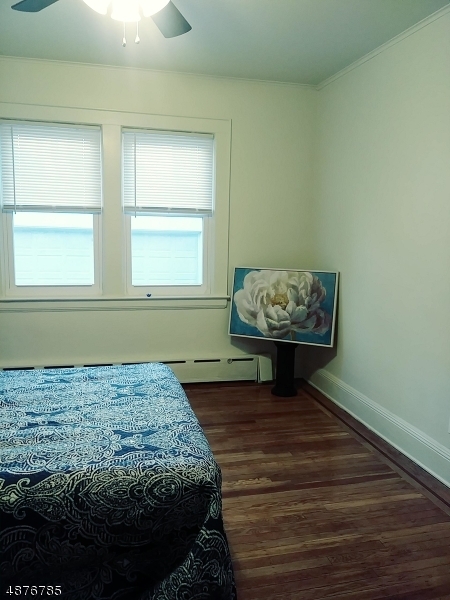 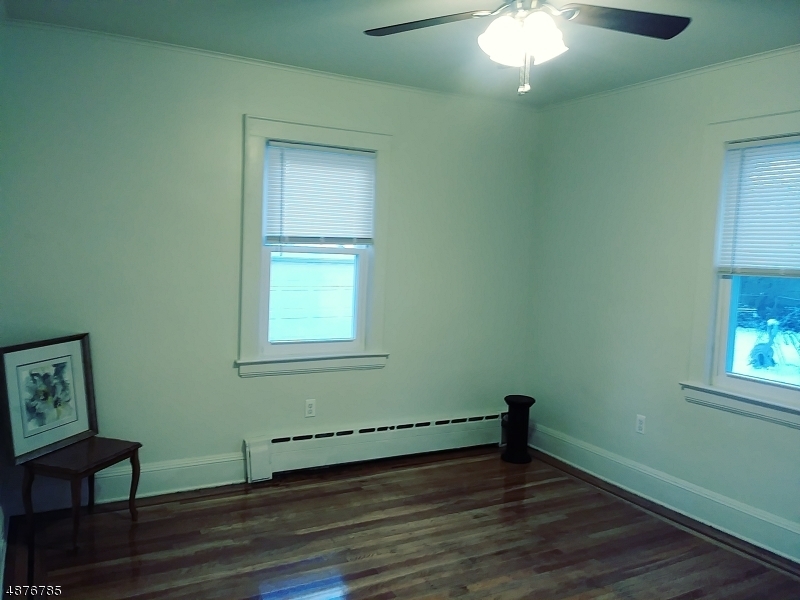 Come home to a newly fully renovated beautiful two bedroom! 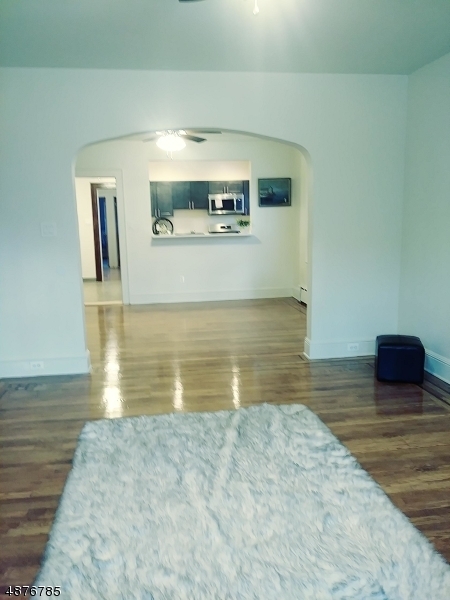 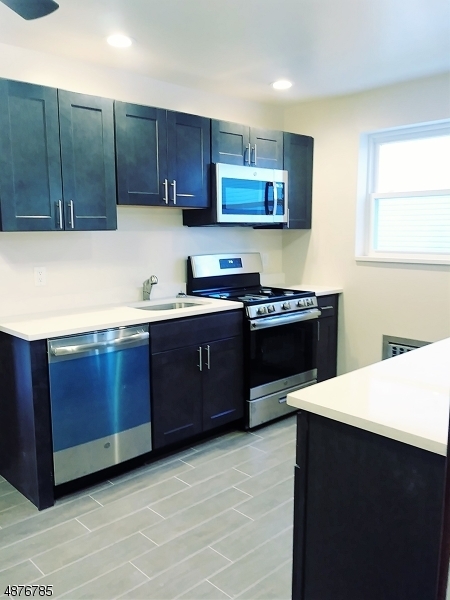 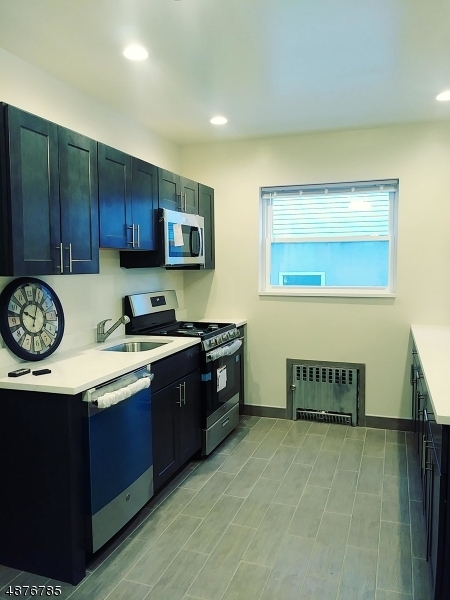 This second floor unit features shiny wood floors, a 4 piece stainless steel cooks kitchen and great location, bordering with easy accessto the Watsessing NJ Transit station. 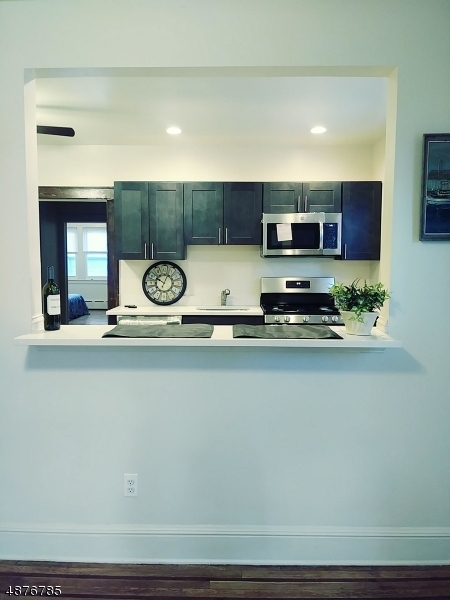 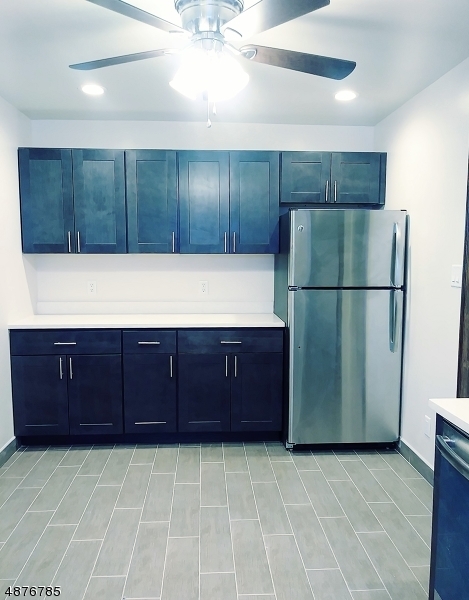 In addition to a large LR and dining room this rare apt, has garage space parking, a laundry hook-up available onsite and meticulous management and upkeep. 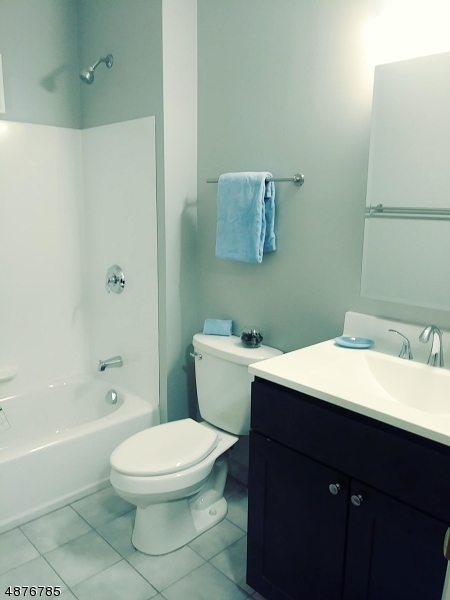 LL pays with broker fee for the lucky well qualified next occupant! 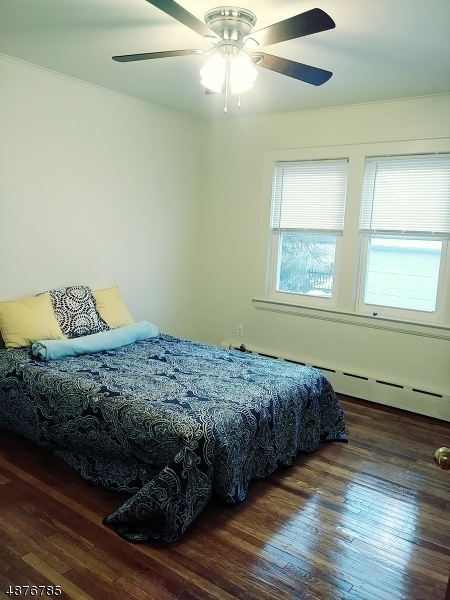 Requires $32 NTN application (credit, criminal and eviction history) and renter's insurance.